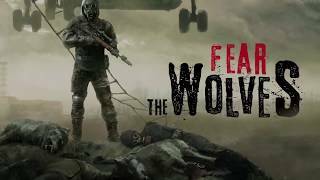 Developers Vostok Games have announced that Fear The Wolves will officially release on February 6th on PC via Steam. 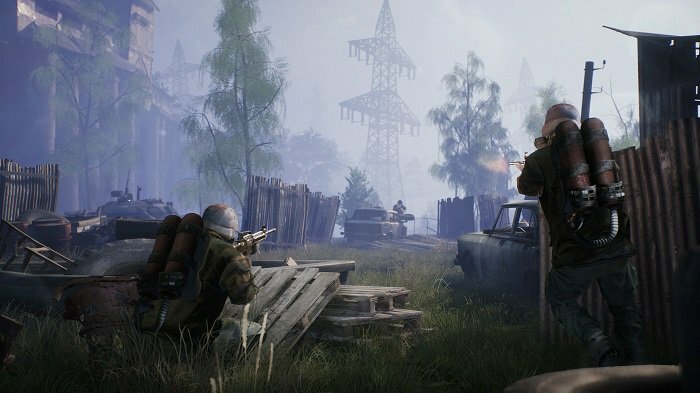 Fear The Wolves' early access period started back in August 2018 and the launch will coincide with the sixth major update. The update will bring a new artifact system, a new mutant, anomalous lockdown areas, new point of interest, and more. To celebrate the launch, the game will be free to try from February 6th to 12th, and also ffer a 50% off deal for those looking to keep playing. Fear the Wolves is a competitive Battle Royale FPS. 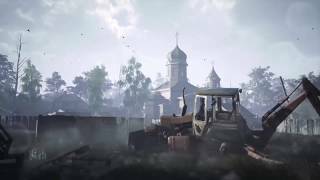 The game drops players, as duos or lone wolves, into the oppressive environments of a radiation-ravaged Chernobyl.